Before your baby’s arrival, you and your partner possibly had more time for one another – there would have been spontaneity and in your relationship and different priorities. Ideally, the arrival of your baby should enhance your life with your partner. Often, mixed feelings such as anxiety, doubt, fear or depression can tarnish the joy of becoming a new dad. The first few months can leave you feeling exhausted, stressed and overwhelmed with new responsibilities. After the birth of the baby, the postnatal focus is usually on the mother. But studies have shown that new fathers can benefit from improved support to help them cope with the challenges of parenthood. This has been found, too, to benefit their offspring in later years. Joanne at BabyCreate is very aware of the physical and emotional challenges many dads face in the postnatal period. She has extensive experience in supporting men who are finding things difficult during this stage. Joanne is understanding and compassionate and uses a natural holistic approach to treat and educate her patients, so they are able to understand their situations and feel more in control of the decisions necessary to improve their physical and / or emotional wellbeing. Joanne will tailor a unique treatment programme specifically for you, that might incorporate evidence-based nutrients and traditionally used herbs and supplements. She will also guide, advise and support you with the adjustments you may have to make to modify your diet and lifestyle. 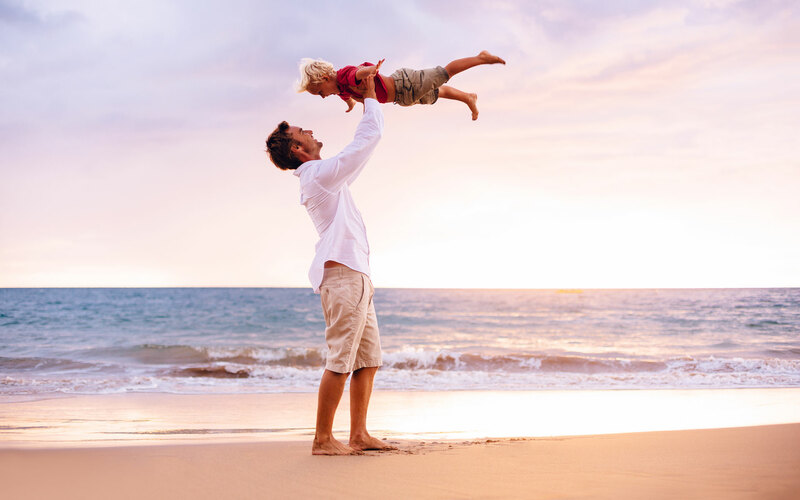 This will boost your energy and vitality as well as your health and wellbeing so that you can enjoy the positive experiences that go with being a new dad.